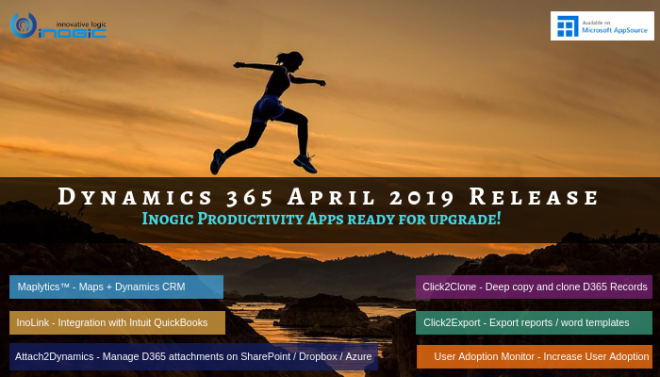 Attach2Dynamics not only facilitates integration between Dynamics 365 CRM and SharePoint but also provides integration of Dynamics 365 CRM with Dropbox. This is not all, our team of solution architects have been continuously working on extending this support to other cloud storages like Google Drive, Azure Blob Storage, Azure Data Lake Storage, One Drive and Box in future. With Attach2Dynamics we appended the missing features of Drag and Drop files and folders, Upload/Download documents, Rename files/folders, Copy Anonymous Link and many others. One of the most prominent features of Attach2Dynamics is the ability to Copy/Move Notes/Email Attachments to cloud storages of your choice SharePoint or Dropbox. In a scenario where you want to move bulk of Notes or Email attachments to a cloud storage you can use our new feature called Bulk Migration Jobs. It allows moving of History Notes or Email attachments in batches. For instance say there are quite a number of Note attachments that are to be moved to the cloud stroage. In this case we can create a new bulk migration job. In this new job, we have to specify whether we are moving Email or Notes attachments, Scheduled date and time from when this migration starts and, the tenure of days of which the files have to be moved. Bulk Migration Job Entity shows the details and status of the migrating Emails or Notes. You are advised to do the migration during off business hours for minimum interruption as there may be bulk of data to be moved. The Notes are moved to their corresponding record folder and Email attachments to a common folder. Information tab comprises the details of processing records. It is of great significance as it tells how much space has been cleared from Dynamics 365 CRM by the user. It gives info about the number of records processed, succeeded records, ignored records, failed records and size of succeeded, ignored and failed records. This provides the user a bird eye view of their organizational data management. As attachments are moved from Dynamics 365 CRM to cloud storages there is free space for other purposes. The Dynamics 365 CRM Notes/Email attachments are saved in Cloud storages in their repsective folder. This allows the user to keep track of the data in an organized manner in the corresponding cloud storages. Notes are moved to the record’s folder while Emails go in a common folder. This give organizational insight into how much data has been moved from Dynamics 365 CRM. Thus you have seen how a simple feature of Bulk Migration Job allows managing data better within Dynamics 365 CRM with Attach2Dynamics. You can explore this feature further by downloading FREE trial of Attach2Dynamics from our Website or AppSource.